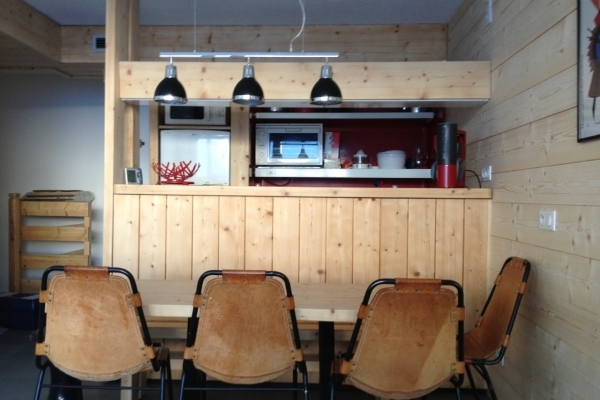 Situated in the lower square of Villards, in the heart of the Arc1800 station, the Conciergerie des Montagnes offers a large range of services for holidaymakers and also owners. FIND your apartment on our website from our network of owners. 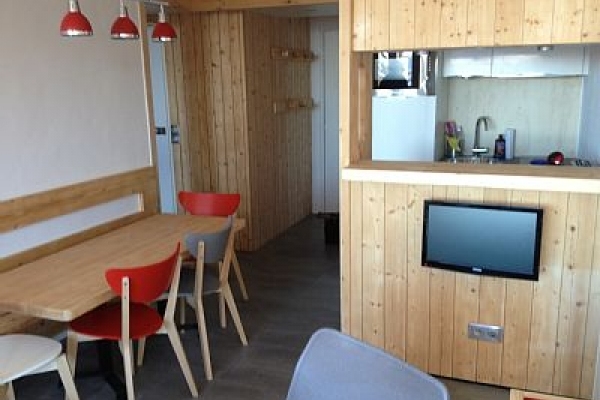 All the apartments advertised on our site are managed by La Conciergierie des Montagnes. All are genuine and reputable and you can assure yourself of a secure personal key exchange 24h a day, 7 days a week. 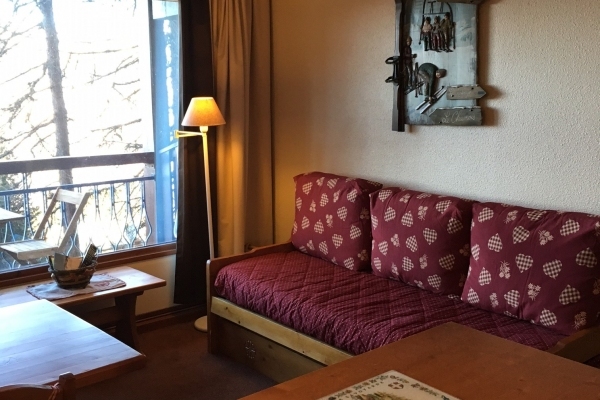 BOOK online, equipment for the slopes, cleaning at the end of your visit, a babysitter, everything that you need for your apartment... no more suitcases with sheets and towels, you can book all the linen and baby equipment that you will need. It is recommended to book at least one week in advance.